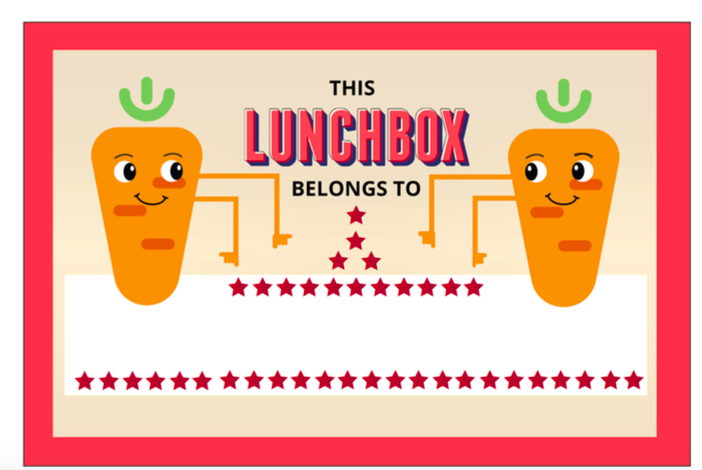 Free Lunch Box : With kids going to back to school parents are back to making school lunches. 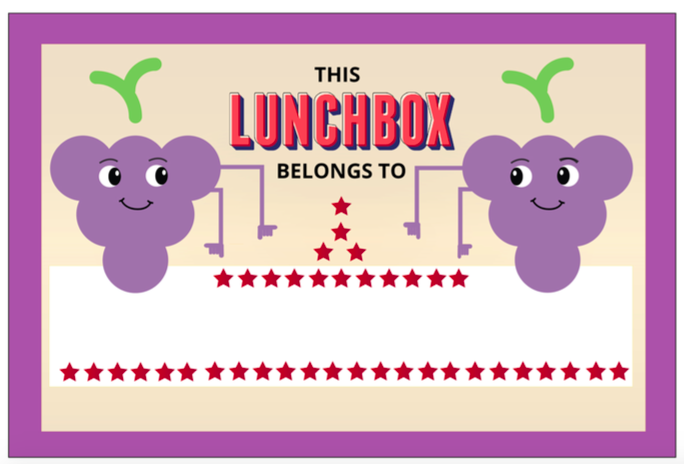 We thought these print up lunch stickers are perfect to label your child’s lunch. These labels can be printed off you own printer and best of all its free. They can be printed on regular paper or sticker paper. To download visit HERE. There are other stickers to choose from also.